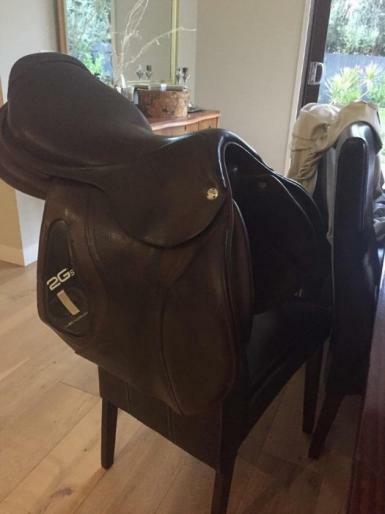 Beautiful CWD 2GS for sale! Very well looked after. I adore this saddle- it puts you in a beautiful position! Usual wear from stirrups and some wear on carbon plates in the side.